So, what would Mary Ann do? As the sweet, polite, & thoughtful Mary Ann from Kansas in the hit series Gilligan’s Island, Dawn Wells created an unforgettable & beloved character that still connects with people 50 years from the show’s debut in 1964. As the “good girl” among the group of castaways on a tiny island, she was often positioned against the glamorous & exotic Ginger Grant, played by Tina Louise, prompting many to ask: Are you a Ginger or a Mary Ann? This book not only helps readers answer that question for themselves but also sends the inspirational & heartwarming message that yes, good girls do finish first. Part self-help, part memoir, and part humor—with a little classic TV nostalgia for good measure—What Would Mary Ann Do? contains 12 chapters on everything from how Mary Ann would respond to changes in today’s culture to addressing issues confronting single women & mothers. Anecdotal sidebars also describe fascinating facts and compelling memories from the show, as well as some trivia questions to challenge fans and followers. 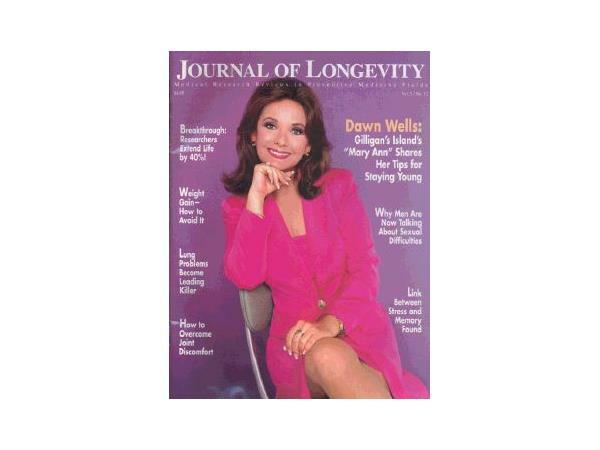 But there is so much more to Dawn Wells than Mary Ann. She’s an actress, producer, author, spokesperson, journalist, motivational speaker, teacher, and chairwoman of the Terry Lee Wells Foundation.